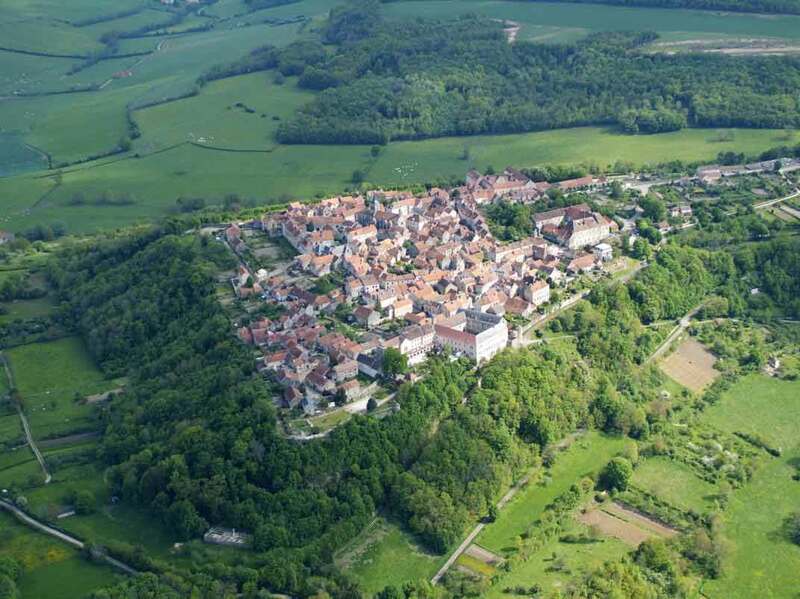 Flavigny sur Ozerain, in Burgundy, is considered to be one of the most beautiful medieval french villages. 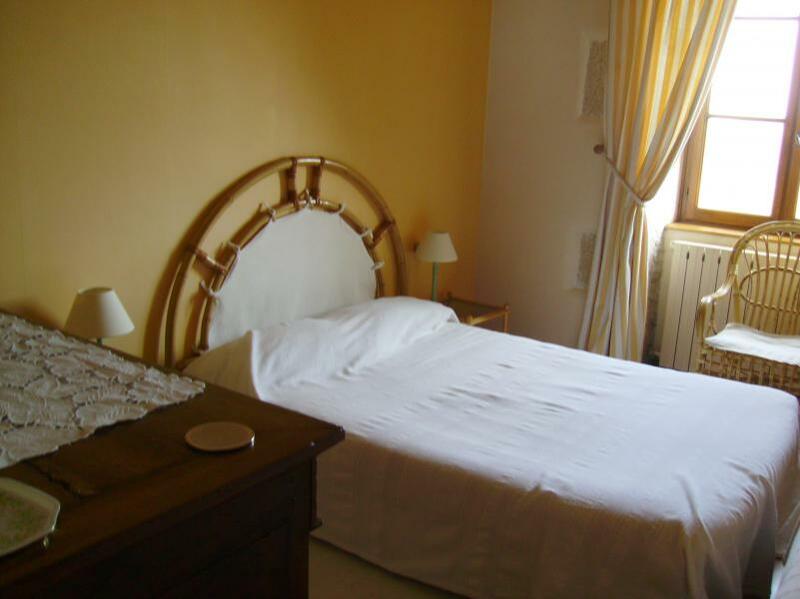 Our two guest rooms are in a 17th-century convent (Couvent des Castafours) with a superb view of L’Auxois and the Valley of Alésia. Guest room for 2 people. 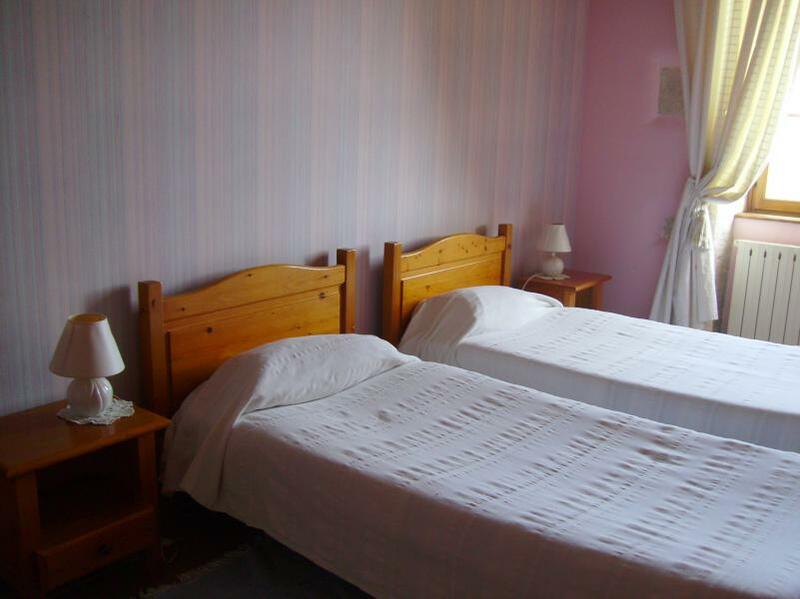 Our guest rooms are located in the village of Flavigny sur Ozerain.